Summer Blockbusters Are Coming to a Store Near YOU! Summer means a lot of things: School's out (a big "yay!" for the kids); sports like baseball and tennis kick into high gear; and families spend time at the pool and the beach, enjoying the fresh air and warmer weather. But summer wouldn't be complete without a great lineup of movies, and this season promises not to disappoint. May 2nd will bring us The Amazing Spider-Man 2 and there's no doubt that this movie will be hot at the box office. 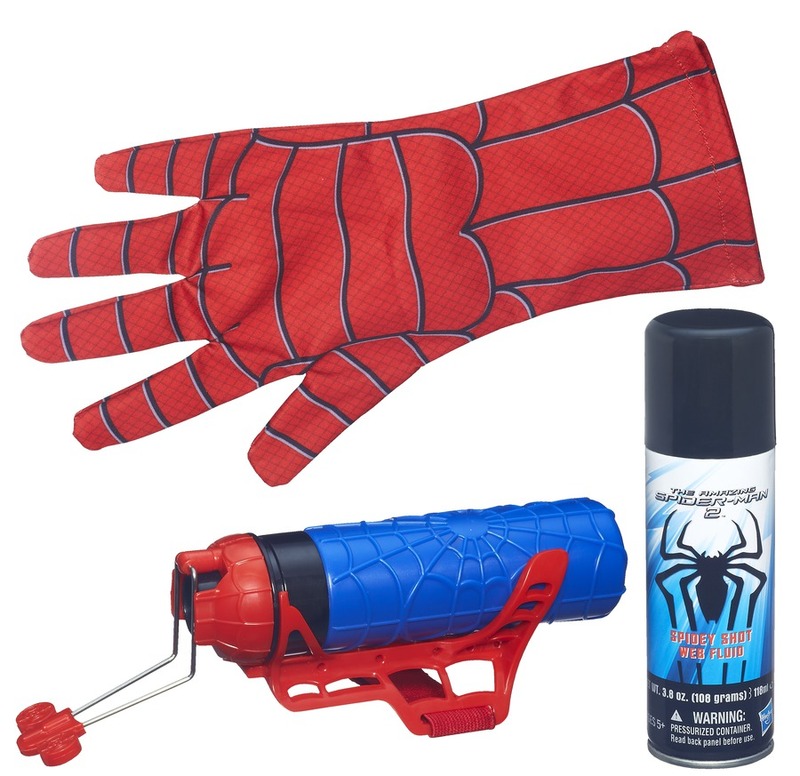 Kids love Spider-Man, and they will have plenty of ways to pretend they ARE Spider Man. One of my favorites is the Mega Blaster Web Shooter with Glove, which has kids shooting "web" fluid from their wrist, just like Spidey. Godzilla hits theaters on May 16th, with the story told in contemporary times. I remember watching this with my dad when I was little. Nothing could keep him away from King Kong, Godzilla, and Rodan on Sunday mornings. 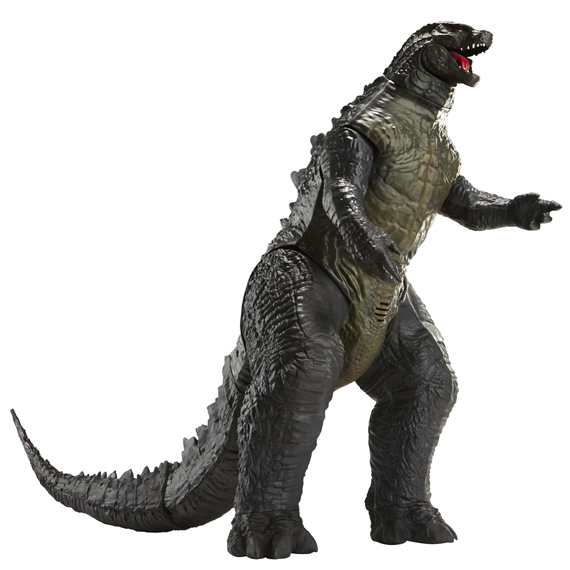 On April 18th, Godzilla: The Japanese Original will be released; this is the one my dad will be at -- no doubt! For the kids just meeting Godzilla for the first time, there is a Giant Size Godzilla figure hitting stores. It is over two feet tall and over 3.5 feet long! Angelina Jolie makes a stunning and fabulous Maleficent, which is in theaters on May 30th. This is the untold story of one of Disney's most beloved villains from the classic Sleeping Beauty. You'll learn why a woman who was good and strong let her pure heart turn to stone. There will be collector and play dolls available, because this is sure to be a hit with both adults and kids. The Halloween costumes I've seen based on Malificent and Aurora are gorgeous. June 13th will bring Hiccup the heroic Viking and his faithful dragon Toothless back to the big screen in How to Train Your Dragon 2. Together they will protect the peace. The character figures for this line will definitely capture kids' imagination as they pretend to fly with dragons. On June 27th it will be another epic battle between good and evil with Transformers 4: Age of Extinction. Like its predecessors, this film will be a hit at the box office. Hasbro is offering a lineup of cool items for kids and adult fans alike. Planes: Fire and Rescue will be released on July 18th and Dusty will be joining forces with veteran fire and rescue helicopter Blade Ranger. Together the team will battle a massive wildfire. Like Disney/Pixar's Cars, Planes has become a tremendous success and will have an array of toys and consumer products that kids will be clamoring for. This will be another top hit for families looking to beat the heat this summer. One of my favorite summer toys for Planes is a top-secret R/C that brings Blade Ranger to life. Guardians of the Galaxy, out August 1st, is already picking up a lot of buzz. This one is based on a comic book published by Marvel Comics, and is one of the most highly anticipated films of the summer. The director recently announced tie-ins with Avengers 3, further amping up the excitement. There will be an array of toys and role-play items so that kids can act out as this latest cast of characters who come together to save the universe. Another one of the most anticipated films this summer, Teenage Mutant Ninja Turtles will be out on August 8th. Thanks to the animated series on Nickelodeon, TMNT already have a tremendous fan base, and parents who loved the Turtles in the '90s are every bit as eager to see this latest iteration of the heroes in a half shell -- Turtle power! One of the coolest lines I've seen for this summer are the Z-Line Ninjas. 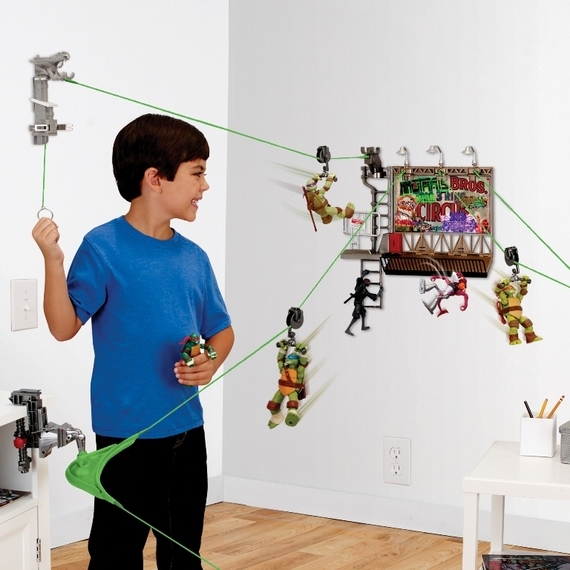 This action figure line is based around a series of Ziplines, so the Turtles can zip between play sets, triggering traps and taking out the bad guys as they pass. The best part of the movies is being able to bring the movie magic home. Kids' love to pretend that they are the superhero or the princess (or maybe even the villain this summer! ), and there are plenty of options that fit the bill. Whether they are sleeping in pajamas featuring their favorite characters, sporting role-play action accessories to battle the villains, or simply playing with some great dolls or action figures, this summer is sure to have kids' imaginations in high gear.